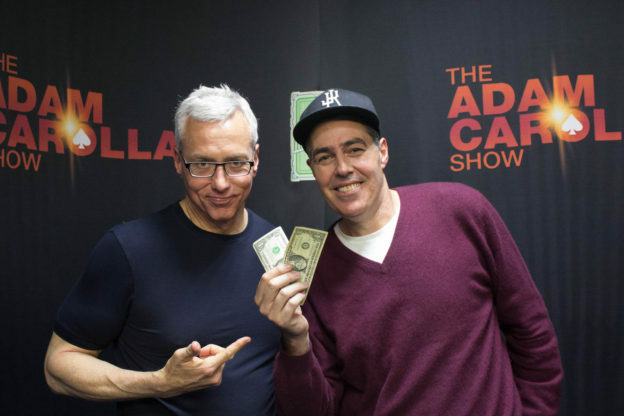 Adam and Dr. Drew open the show discussing the recent controversy surrounding Aziz Ansari and the woman who has accused him of sexual misconduct. They then turn to the phones and speak to a variety of callers including one wondering about how high blood pressure for a short period of time can impact you later in life, another with questions about his wedding as well as a caller who wants thoughts on if an improv class would help with his career. This entry was posted in Podcast on January 23, 2018 by Matt Fondiler.